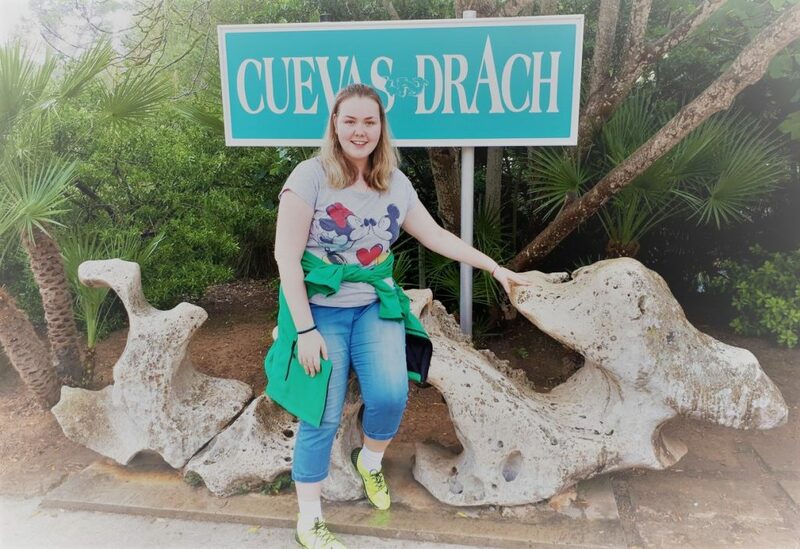 SECOND STOP: Cuevas del Drach. Majorca. Spain! Cuevas del Drach (“Dragon caves”) are four great caves that are located in the island of Majorca, Balearic Islands, Spain. They were first mentioned in a letter dated 1338 year. The caves extend to a depth of 25 m and reach approximately 4 km in length. There are four caves: Black Cave, White Cave, Cave of Luis Salvador, and Cave of the French, are connected to each other. 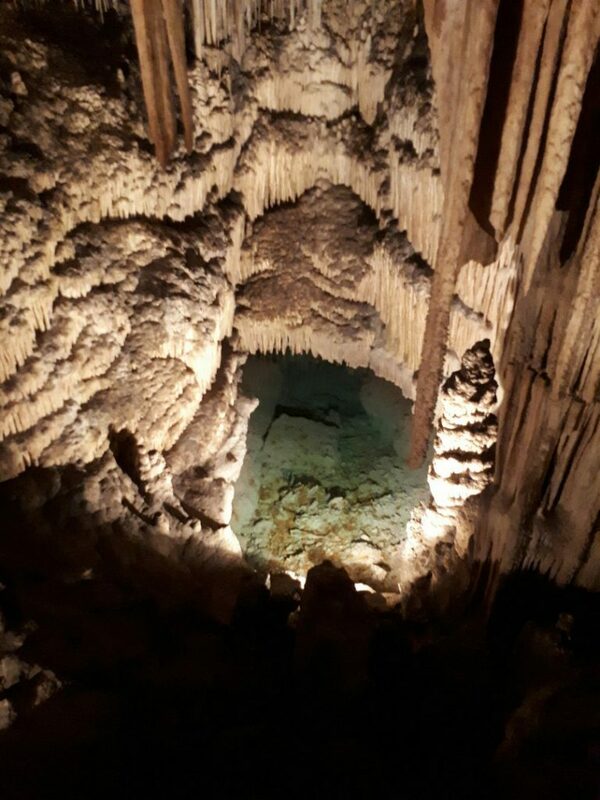 There is an underground lake situated in the caves called Martel Lake, which is about 115 m in length and 30 m in width, and its depth varies between four and twelve meters. The temperature in the cave does not fall below 20 ° C. It is the largest underground lake in the world. It is named after the French explorer and scientist Édouard-Alfred Martel, who is considered the founding father of speleology (the study of caves). He was invited to explore the cave in 1896. Also, German cave explorer, M.F. Will, had mapped the White and Black cave in 1880. After M.F.Will, Martel found two more caves, as well as the underground lake. Nowadays, these caves open and attract not only citizens, but tourists from all over the world! 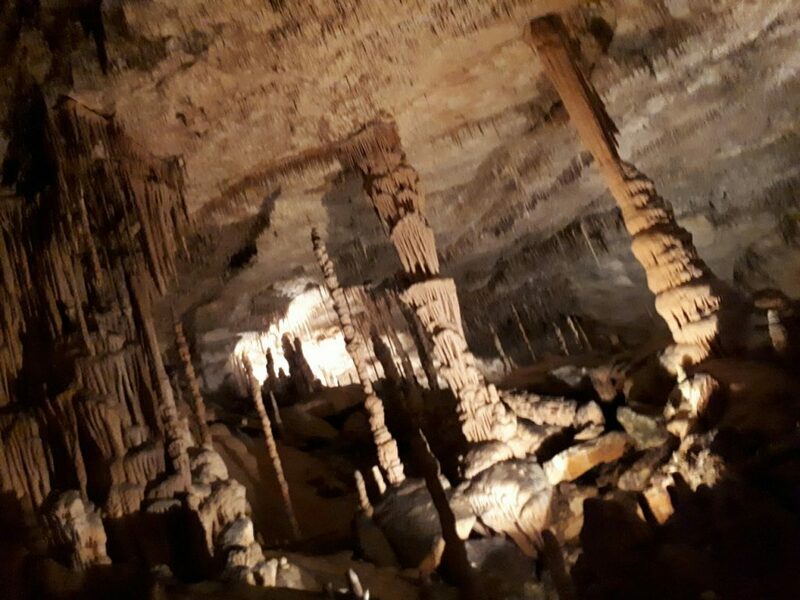 Tourists who are visiting caves are struck by the most beautiful stalactites and stalagmites – the fossilized calcium carbonate that has fused together for many centuries. 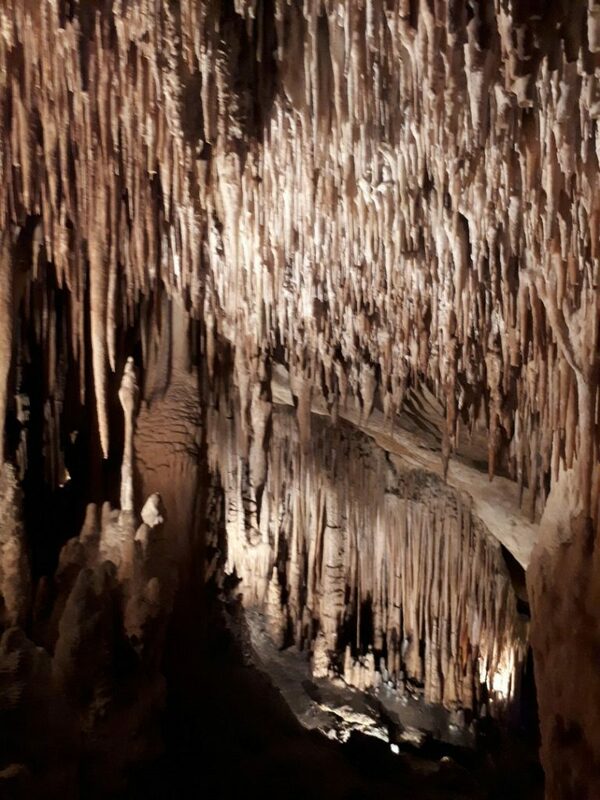 This is really a magnificent and amazing creation of nature, because one centimeter of stalactite has been growing for almost thirty years! 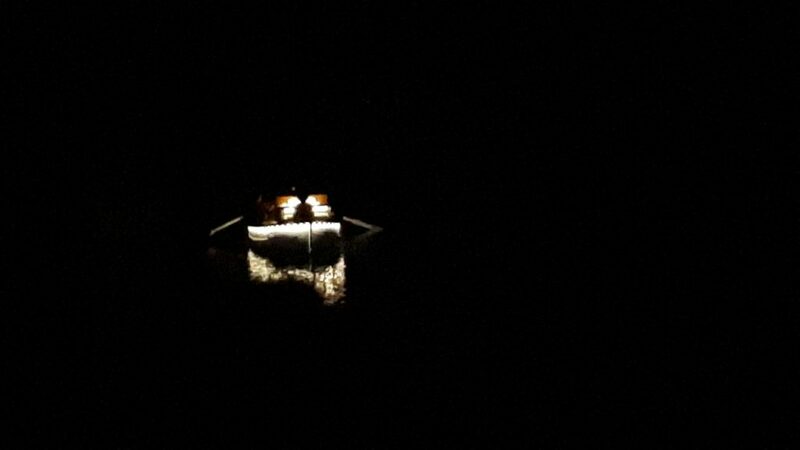 The most incredible and capturing here is a small classical music concert, its members swim in boats in front of the audience and play classical music. The lake, like other zones of the cave, is highlighted in a special way, thanks to the game of highlights and shadows it looks charming! After the visit of this place, i was at delight, so mysterious and mysterious place in normal days do not see! Advice to visit it and you! According to legend, the pirates and the Templars used the Dragon Caves – they considered them to be the best place to store treasure. However, neither the natives of Mallorca nor the pirates entered the labyrinth further than 200 meters. The cave is called dragon because the legend goes that the dragon guarded this cave and its treasures are still kept in it! 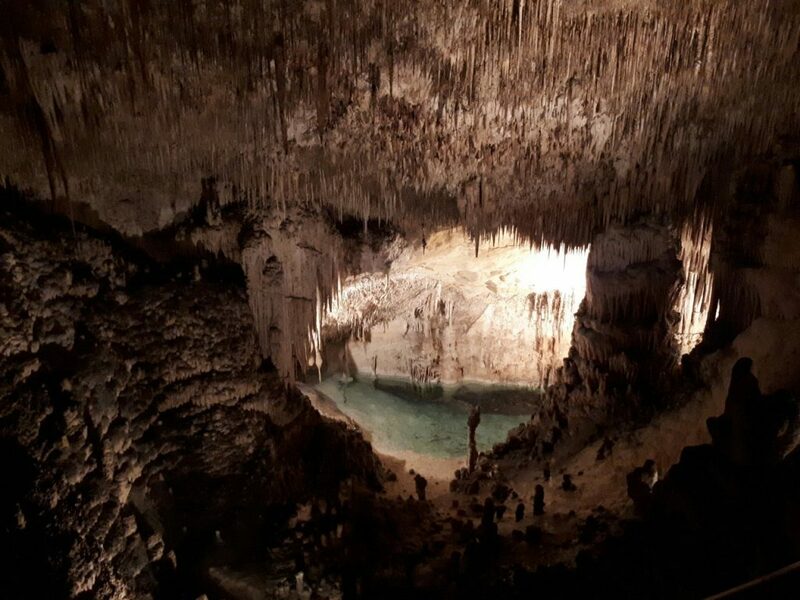 Cuevas del Drach was described in one of the novels by Jules Verne! It is time for us to fly on other interesting places!